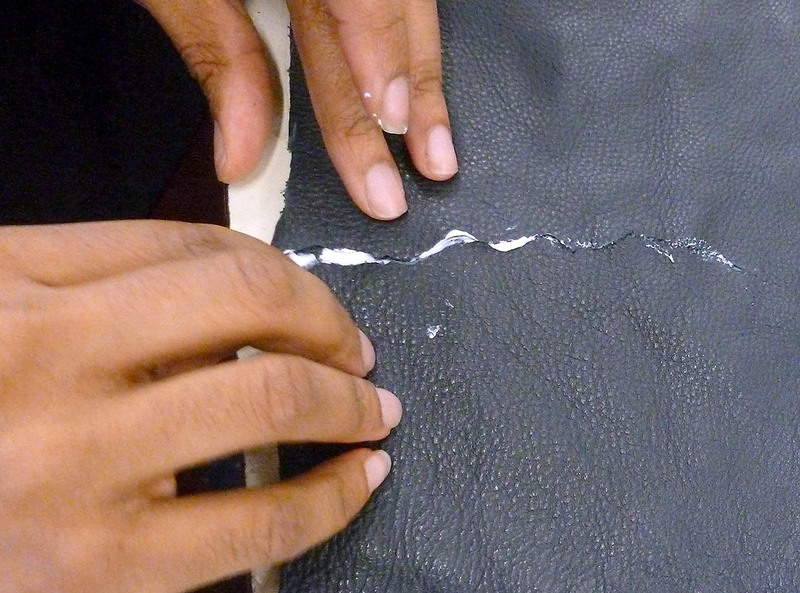 It takes skill to properly repair rips in leather. We’ve got it down to a science and are proud of how successful we often are. 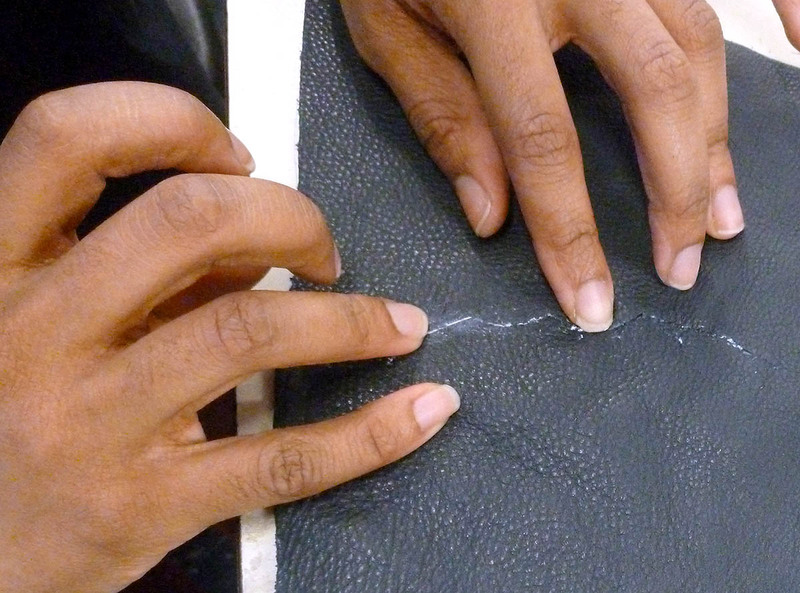 We will do the very best job we can on your torn leather garments, but the repaired tear will have a “scar”. 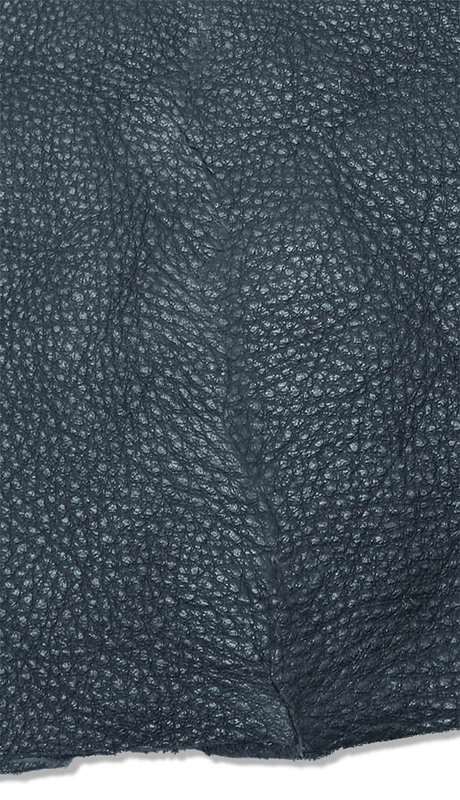 Refinishing the color on smooth leather will often help disguise the repair. We apply an appropriate leather glue for the skin type on the back of the patch (above) and lay it over the backside of the tear (below). Thin lambskin works well as a patch to minimize bulk behind the tear. Working quickly, we push the sides of the rip together until they match as closely as possible. This works best when none of the leather is missing, but we can piece in small pieces if we need to. 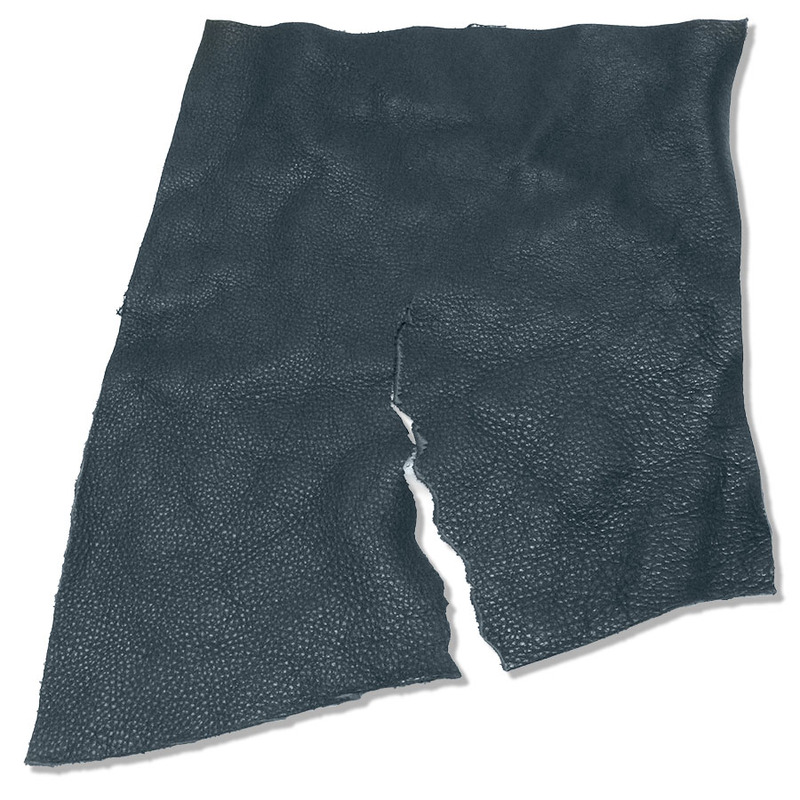 One of our leather experts brings the two sides of the torn leather together until the edges match as closely as possible. The process takes skill and patience and a willingness to have gooey fingers. 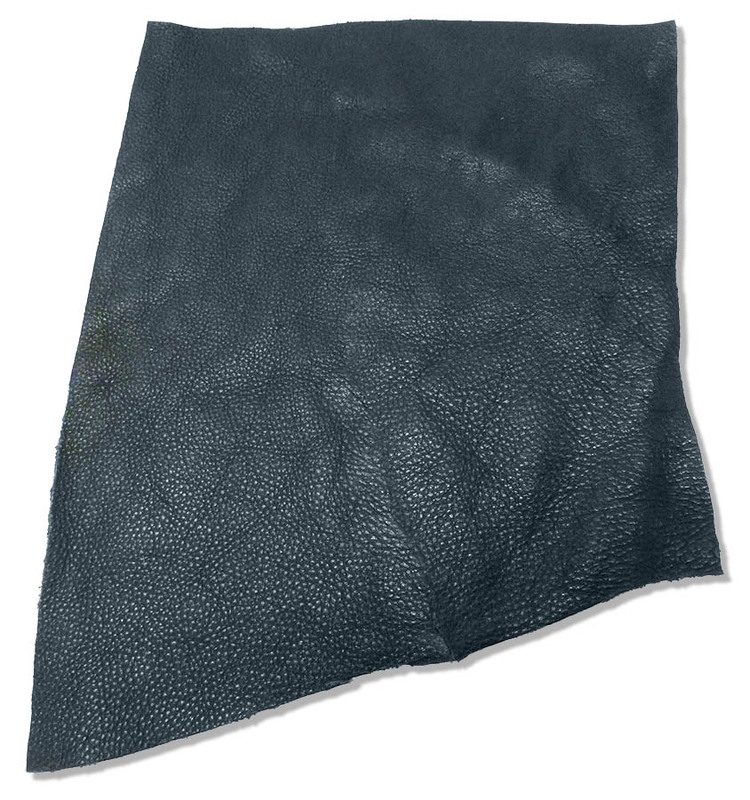 Once the sides of the tear are in position, the surface of the leather is cleaned so all of the excess adhesive is removed. Applying pressure to the repair will help the edges lay flatter.